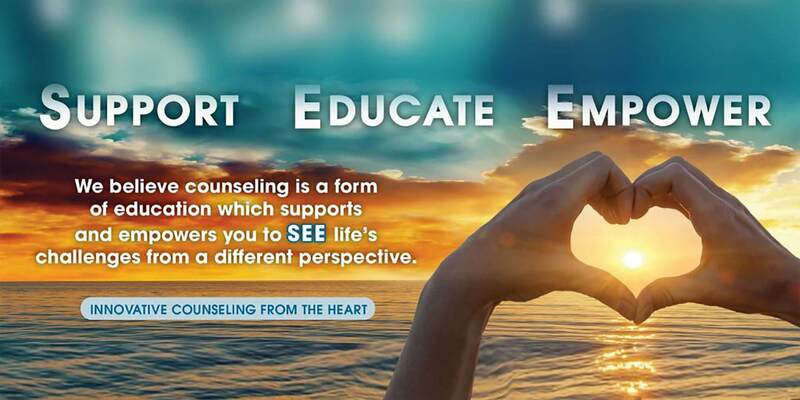 We Support, Educate and Empower-From the Heart. Every intention, encounter and decision helps you find your personal path to a Sound Mind. It is important to feel someone’s got your back. Availability is important. We are here for you – literally. Transparency fosters collaboration, trust and respect. Education is fundamental for growth. YOU are capable of leading your own life. There is meaning to your everyday life experiences. Different people go through different challenges at different times in their lives. When surviving through a day starts to feel like a difficult and tiring tasks, oftentimes, all we need is someone to talk to–or better yet, someone who will listen. 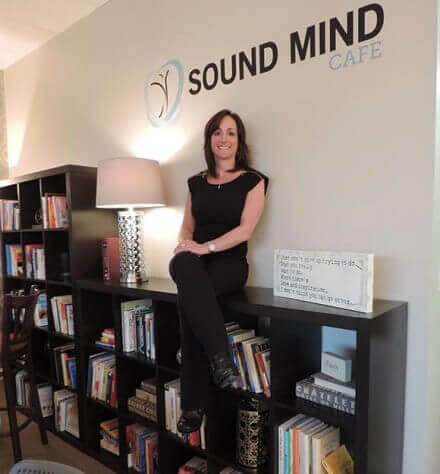 At Sound Mind Therapy, you are not alone. With the right guidance, knowledge, tools, and approach, you can turn your life around, pick up the pieces and bring them back together again. We are here to help you become the best version of yourself, rebuilding and strengthening your relationships along the way. Through our counseling services, you will regain control of your life. 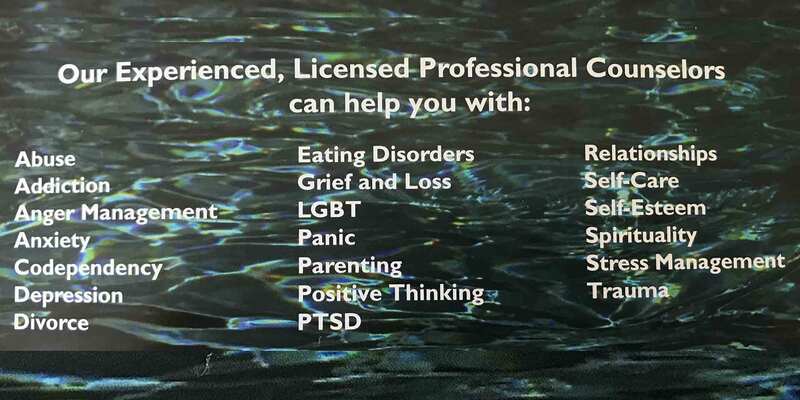 By allowing us to help you, will find not just a therapist, but a family and friend that will support and encourage you. Individual Counseling – In this type of counseling, you will be guided by a therapist during one-on-one sessions. This is perfect for individuals who wish to keep their sessions private and personal. Couples Counseling – Couples who are going through rough times in their relationships are encouraged to try couples counseling to help them sort out differences and better understand each other. Family Counseling – It is common for problems that involve the entire family to be swept under the rug, with the hopes that they’ll be forgotten and just disappear. Unfortunately, that is not the case. 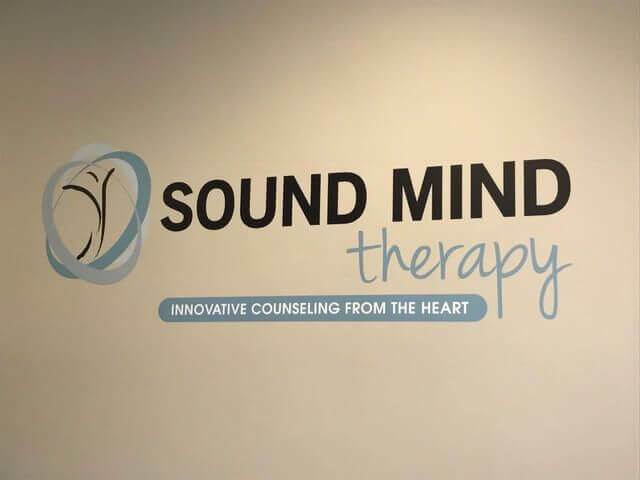 Sound Mind Therapy is here to help improve communication and regain trust and affection among family members. 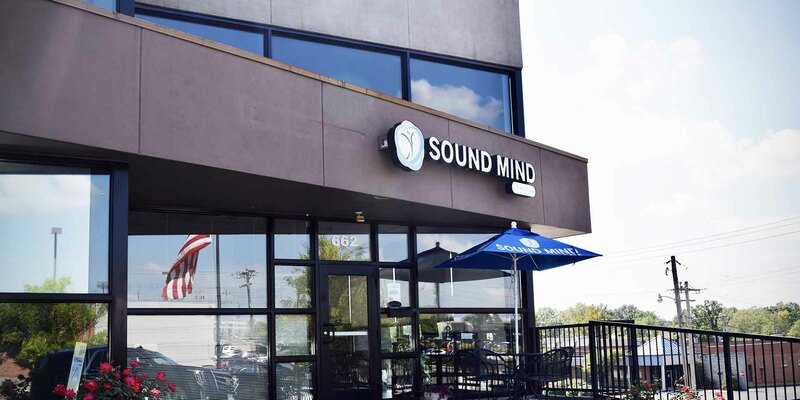 Group Counseling – At Sound Mind Therapy, group counseling sessions are typically carried out for couples or families, to encourage guided open communication between members. 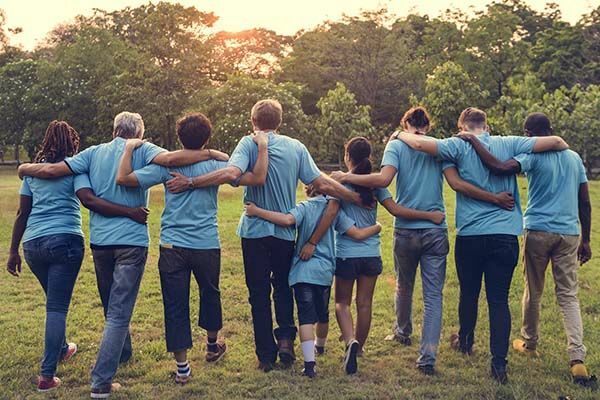 Children and Teen Counseling – We provide therapeutic counseling for children and teens who have recently went through stress and trauma, as well as other conditions that affect their well-being. This will help them overcome issues while always putting into consideration that they are still in the process of discovering their individuality. Meditation – Sound Mind Therapy’s Transcendental Meditation program involves allowing the active mind to settle inward, giving rise to quieter levels of thought until the most silent, peaceful level of awareness is achieved. 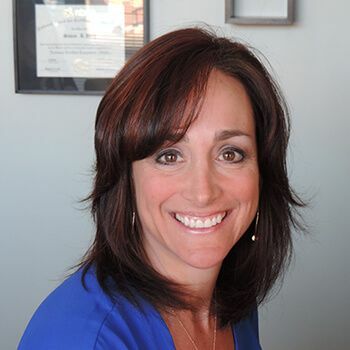 Dr. Susie Berg, M.Ed., LPC, NCC – Susie is known for her ability to encourage her clients to create authentic power by becoming aware of their thinking and actions. As she also went through personal challenges and obstacles herself, Susie has a deep understanding of how painful events can be a tool for transformation, uncovering opportunities that can drive purpose, contentment, and happiness. 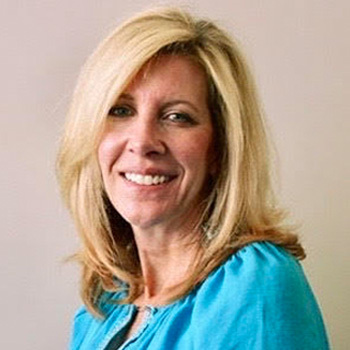 Evonne Weinhaus, LPC, LCSW – Passionate about transforming people’s lives, Evonne can help you develop conscious, intimate and committed relationships, and be able to move forward as you acquire new direction for your goals, dreams, and actions. Tim McIntyre, MSW, LCSW – Do you want to find the “voice” within yourself and your relationships? Tim is your guy. He believes that our pain and challenges are often the doorway to the best and most beautiful part of ourselves. 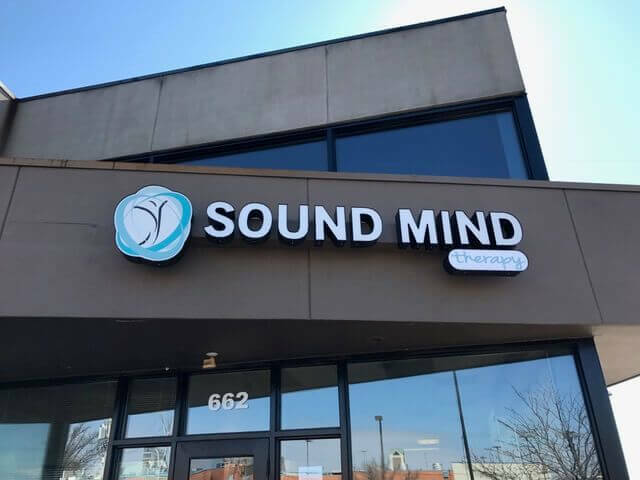 Sound Mind Therapy is just a call away! Get in touch with us by calling (314) 499-9144 and let us hear you out. 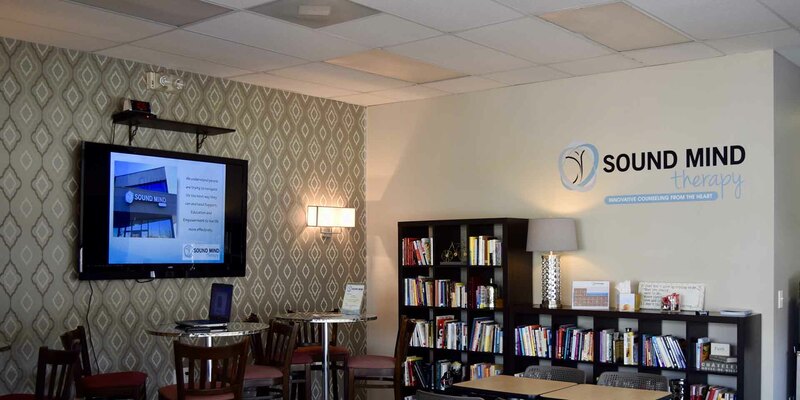 We encourage you to schedule a consultation, but walk-ins are also welcome. We are conveniently located in Creve Coeur, but we also serve clients in St. Charles, Chesterfield, Creve Coeur, Town and Country, and the surrounding areas. 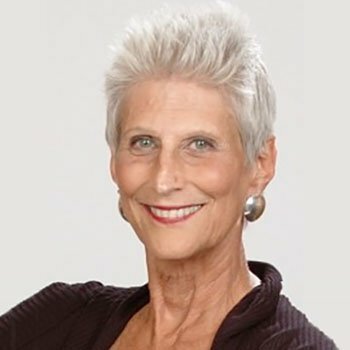 View Full Profile Evonne Weinhaus M.S., LCSW, LPC, M.A.T.